These pink tassel earrings are a fresh take on the Megan Park classic. 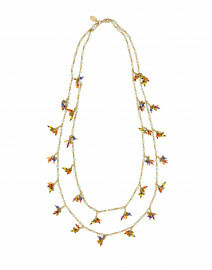 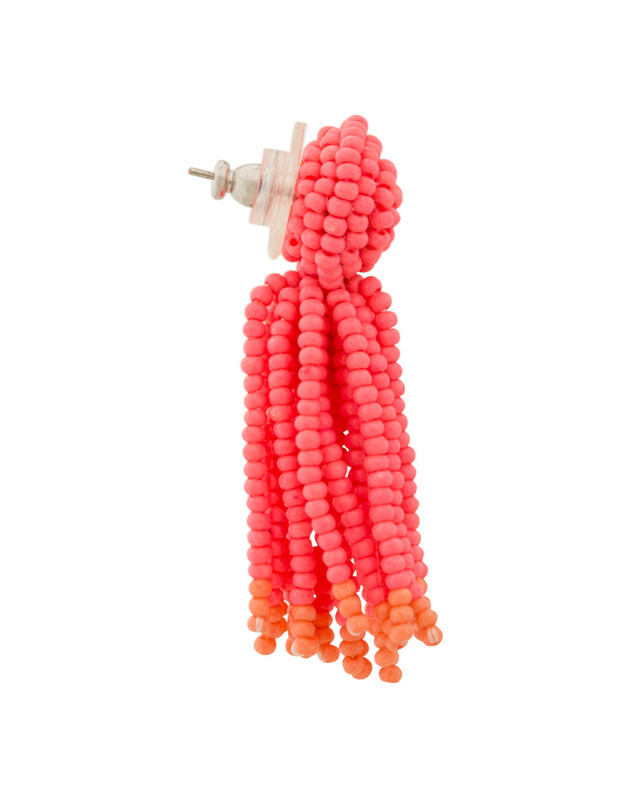 They have been woven by hand from glass seed beads with a vibrant, bright candy pink coloration. 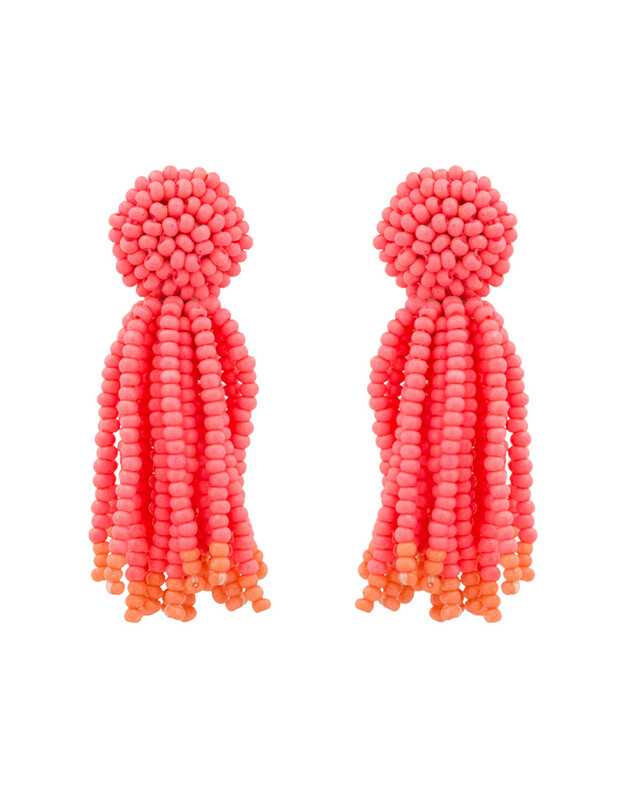 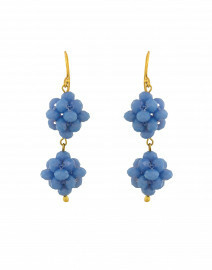 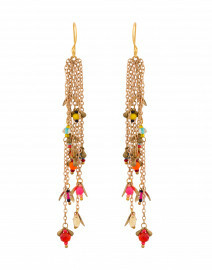 Light in weight, these earrings will add a pop of color to your day or evening outfits.